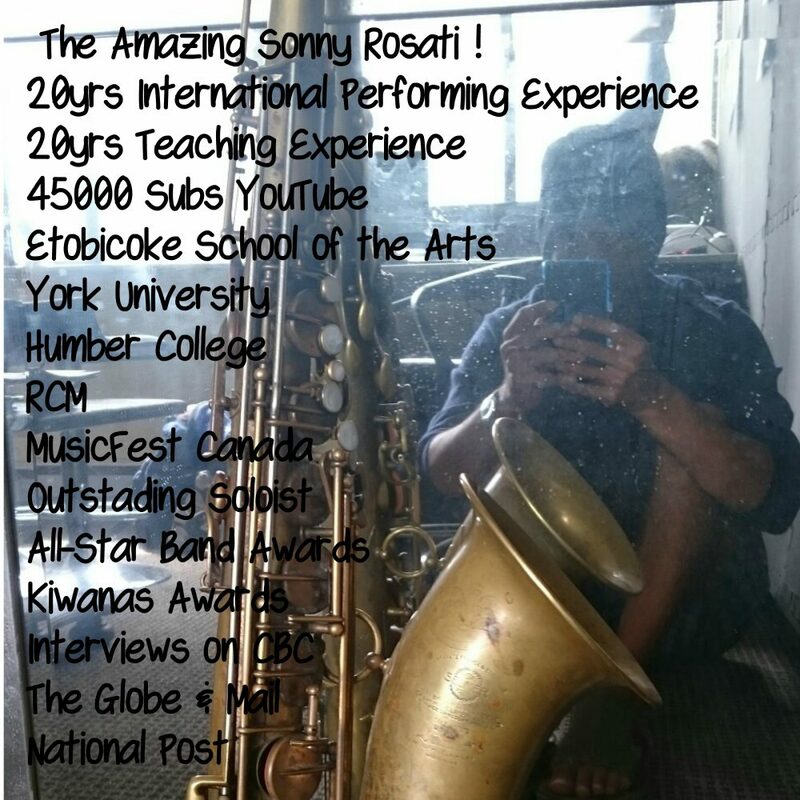 Practice & Performance Tips | Sunny's Music Studio :) Professional Music Lessons in Toronto & Montreal ! The first thing you need to remember is, what goes on behind the scenes is the most important part. You like to sing very much. However when you start singing, your own ears or someone tells that you are singing out of tune. That is very depressing, isn’t it? You might be surprised to know you can learn to sing by karaoke backing tracks but yes you can. It is a practice for learning to listen as well as to sing too.